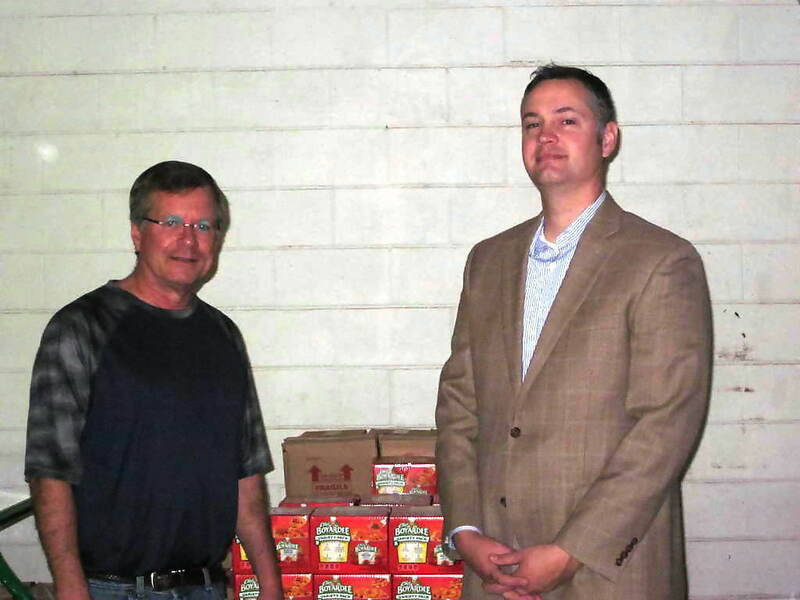 The many ways to alleviate hunger in our community. Those who can, do. Those who can do more, volunteer. 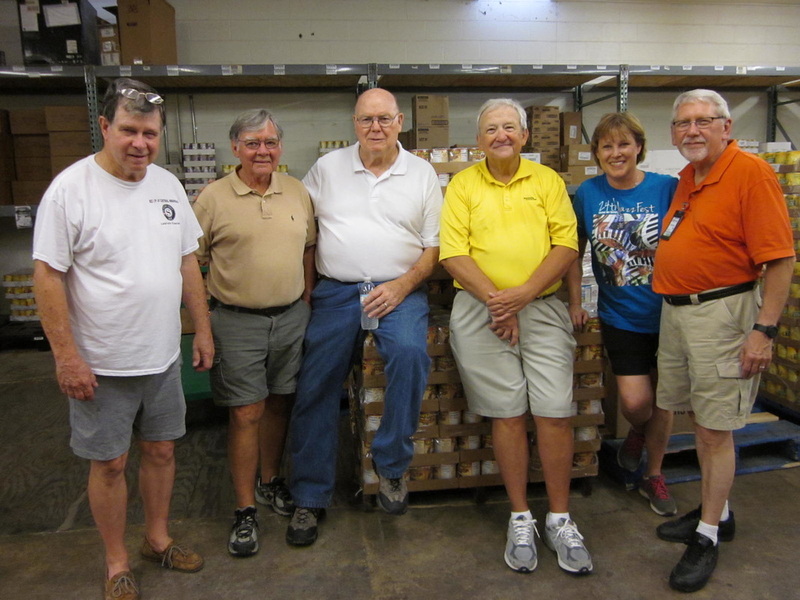 Our volunteers are individuals, businesses and organizations seeking to improve our community through reducing food insecurity. We invite you to join together with area leaders and partners to identify the problems plaguing seniors and families and ​work together to make positive changes. Host a food & fund drive! Birthday parties, sports gatherings and holidays are wonderful opportunities to host a peanut butter & jelly drive. Your generous gatherings will touch so many lives in our community. 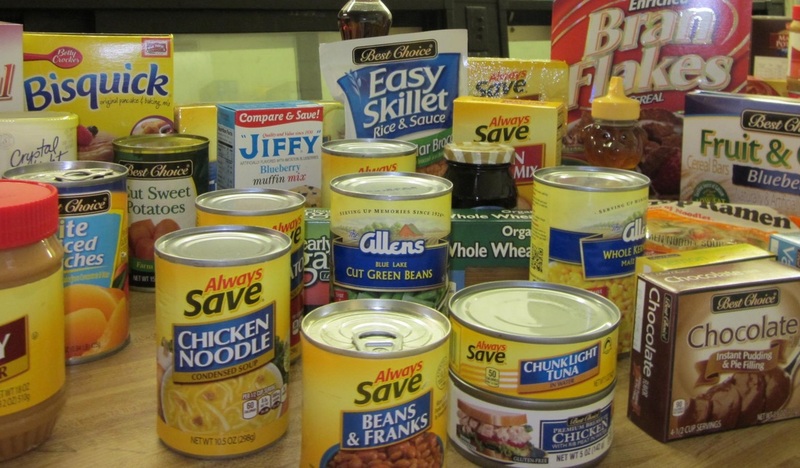 To host a food drive to benefit Project HOPE Food Bank please contact us. 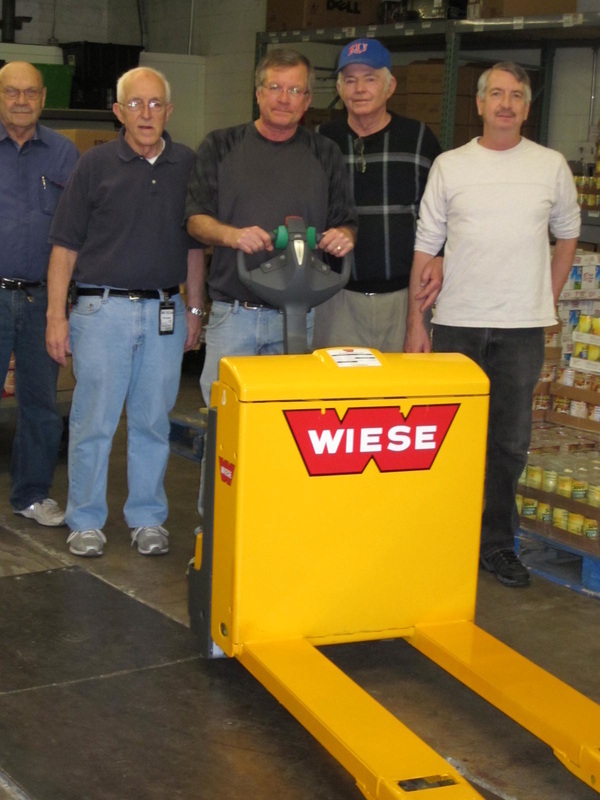 Christ of the Hills - $1.00 a week mission provided a much needed electric pallet truck. Thank you! Peanut butter & evening gowns! 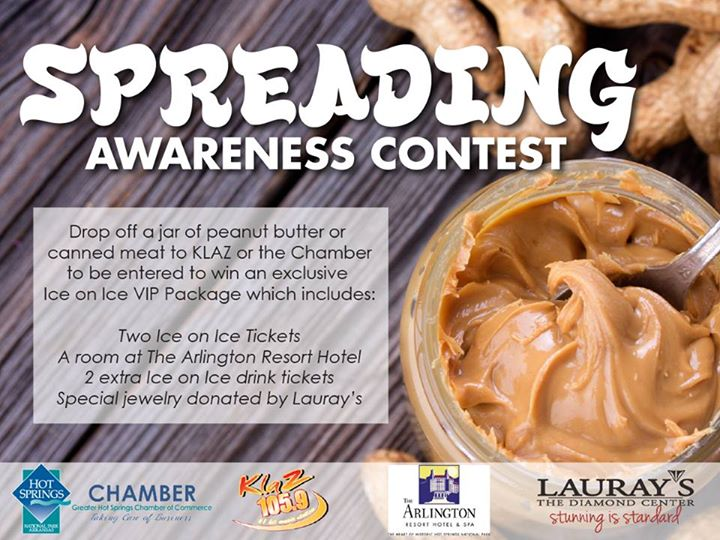 Hot Springs Chamber of Commerce partners with Lauray's the Diamond Center, the Arlington Hotel & Spa and KLAZ to host Spreading Awareness Contest. Kevin Bingham, Vice President of Ouachita branch of Bank of the Ozarks presents a grant to provide pasta dinners to under served children.